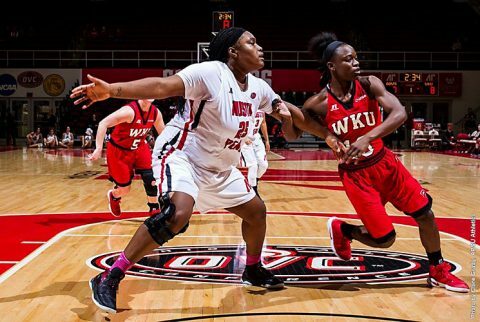 Grace Lennox | Clarksville Sports Network - Clarksville Tennessee's most trusted source for sports, including Austin Peay State University. 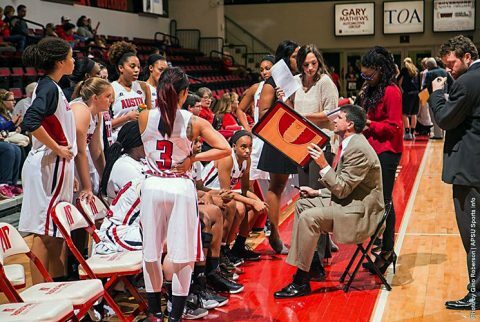 Clarksville, TN – Austin Peay State University (APSU) women’s basketball team ends its four-game road trip by heading to Lantz Arena to face off with Eastern Illinois, 1:00pm, Saturday, January 19th. 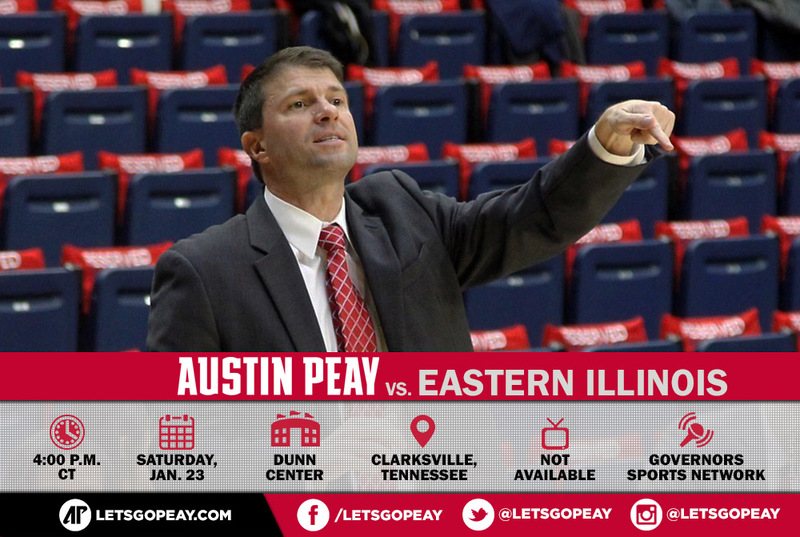 The Governors (7-9, 2-3 OVC) finish up the most daunting road stretch of the season looking for their first road win of the season. 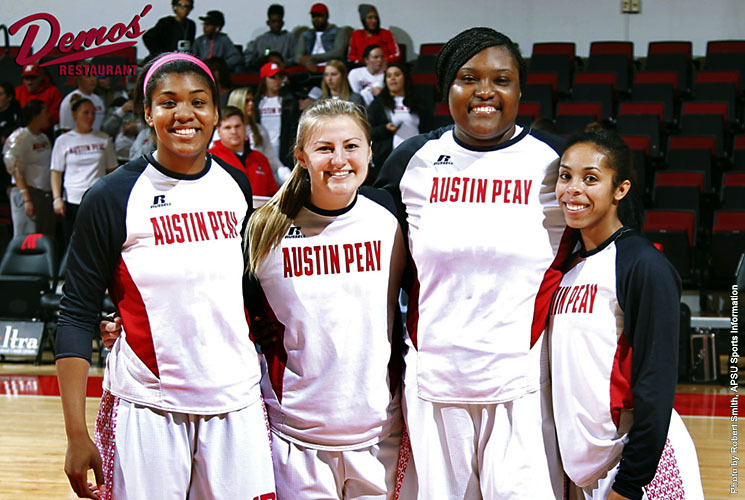 Clarksville, TN – In Saturday’s senior day contest at the Dunn Center, Austin Peay State University women’s basketball team overcame a 17-point deficit to send the game to overtime, where they would eventually fall 78-73 against Eastern Illinois. 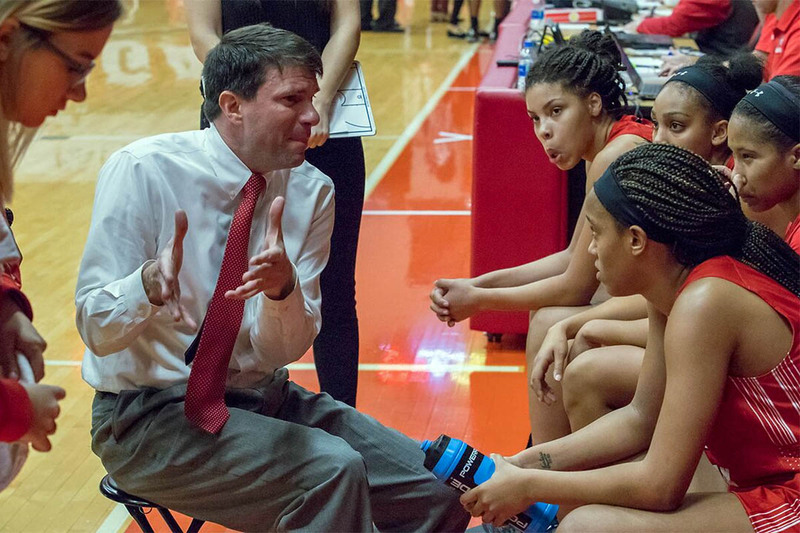 Clarksville, TN – Austin Peay State University women’s basketball teams begins its final homestand at the Dunn Center, playing host to Eastern Illinois, 4:00pm, Saturday in a key Ohio Valley Conference contest. The Governors enter the weekend in a four-team tie for sixth place at 6-7, with the top eight teams advancing to the OVC Tournament in March. 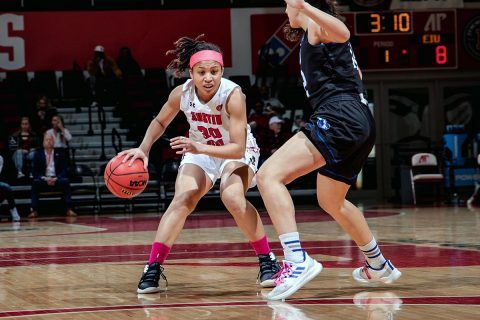 Charleston, IL – Austin Peay State University women’s basketball team prepares for a road matchup at Eastern Illinois, 1:30pm, Saturday, in Lantz Arena. 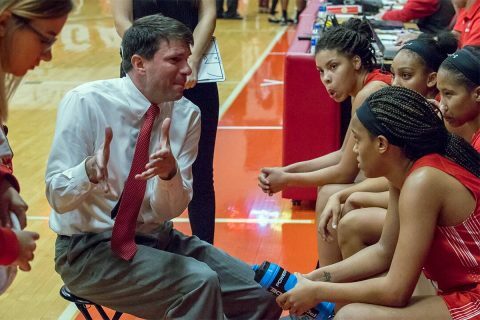 The Governors are looking to capitalize on its most recent performance – an 85-62 wire-to-wire victory over SIU Edwardsville, Wednesday, in Clarksville Tennessee. 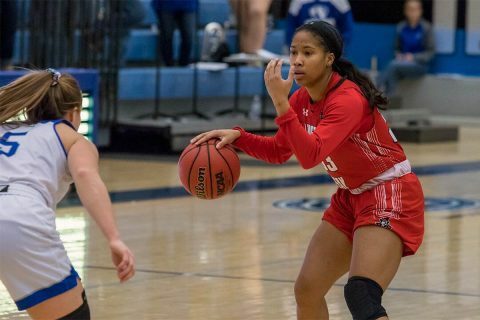 Brentwood, TN – Junior guard Bri Williams, of the Austin Peay State University women’s basketball team, was named adidas® OVC Newcomer of the Week, Tuesday. 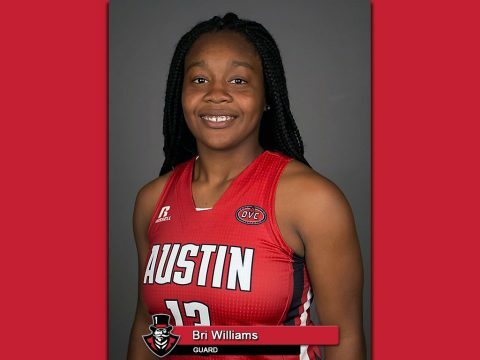 The award is a career-first for Williams, who transferred to APSU following a successful two years at Gulf Coast State. Clarksville, TN – After picking up its first road win of 2015-16, Austin Peay State University women’s basketball team returns home for a quick two-game Ohio Valley Conference homestand when it hosts Eastern Illinois in a 4:00pm, Saturday contest at the Dunn Center.